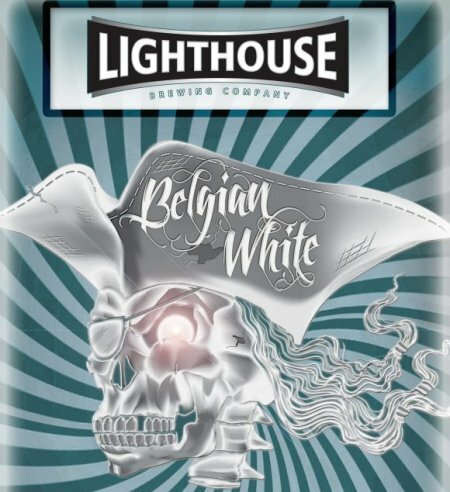 VICTORIA, BC – Lighthouse Brewing is preparing to release the next beer in the Big Flavour limited edition series, and will be previewing it at a special event tonight. It is an Imperial Witbier made from wheat, oats and malted barley. Galaxy and Citra hops lend subtle citrus flavours that are woven with a thread of clove from a classic, witbier yeast strain and finished with a dusting of ground coriander seed. The public debut of Belgian White will take place tonight – Thursday April 26th – at ensemble Tap (990 Smithe, Vancouver). A 40 litre oak cask of the new brew will be tapped at 5:30 PM, and served for $5 per pint while it lasts. The full release of Belgian White will take place in mid-May. More details on the release will be announced closer to the date.